ICC Awards Of The Year 2018. Check Full list here. The ICC Awards have honoured some of the biggest names in men’s international cricket. Each award is voted for by a specially selected academy, which consists of former players, respected members of the media and match officials. The men’s winners were revealed on 22 January after a competitive year of matches across formats. Sir Garfield Sobers Trophy for ICC Men’s Cricketer of the Year – Sir Garfield Sobers Trophy for ICC Men’s Cricketer of the Year Award goes to Virat Kohli. What a year for Virat Kohli. ICC Men’s Test Cricketer of the Year – ICC Men’s Test Cricketer of the Year Award goes to Virat Kohli. He was the top run-scorer in Tests with 1,322 runs at an average of 55.08, with centuries in each of South Africa, England, India, and Australia. ICC Men’s ODI Cricketer of the Year – For the second time ICC Men’s ODI Cricketer of the Year Award goes to Virat Kohli. He scored 1,202 ODI runs in 2018 at a stunning average of 133.55. He also became the fastest to reach the milestone of 10,000 runs in the format. Captain of ICC Test Team of the Year – Captain of ICC Test Team of the Year Award goes to Virat Kohli. Captain of ICC Men’s ODI Team of the Year – Captain of ICC Men’s ODI Team of the Year Award goes to Virat Kohli. Virat Kohli will remember 2018 for a long time. To win three ICC awards (Best ODI player, best test player and Cricketer of the Year) is very special. This is the first time ever that a player has won all three major awards. India is the most well-represented team in the Test and ODI teams of the year. 6. ICC Associate Cricketer of the Year 2018 – ICC Associate Cricketer of the Year 2018 Award goes to Calum Macleod. 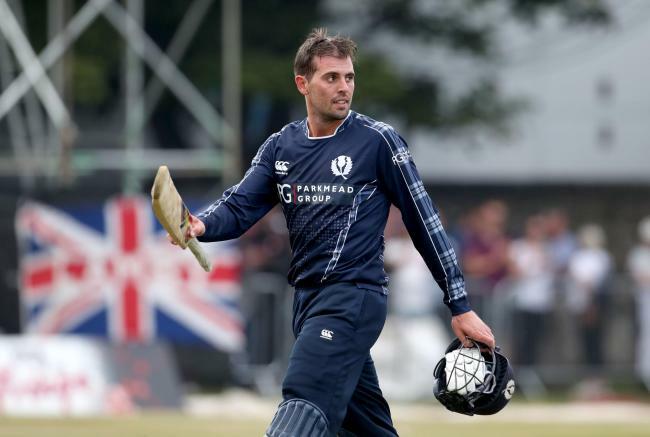 His two ODI centuries of 2018 fired Cricket Scotland to victory against Afghanistan at CWCQ and a famous win against England at The Grange in June. 7. 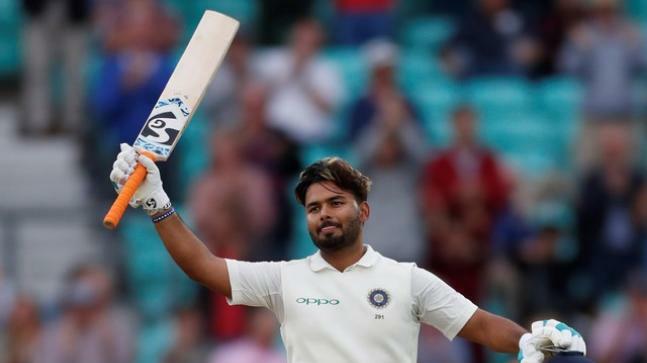 ICC Men’s Emerging Cricketer of the Year 2018 – ICC Men’s Emerging Cricketer of the Year 2018 Award goes to Rishabh Pant. He became the first Indian wicket-keeper to score a Test century in England and equalled the record for the most catches taken in a Test, with 11 in Adelaide in December. 8. ICC Spirit of Cricket Award – ICC Spirit of Cricket Award goes to Kane Williamson. Humble and hardworking, Kane Williamson, winner of the ICC Spirit of Cricket Award, has made his mark as a brilliant cricketer and a better man. Previous story Rajasthan Royals owner set to sell stakes, big business houses expected to bid.